You can build a web mobile application starting with a single form. Or buy an App from the Formbird Store. 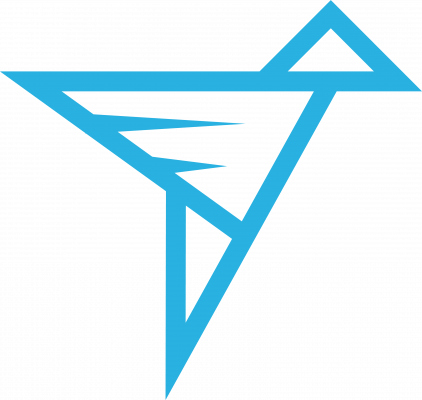 Formbird is the ultimate front end to the modern NoSQL / Document Database. 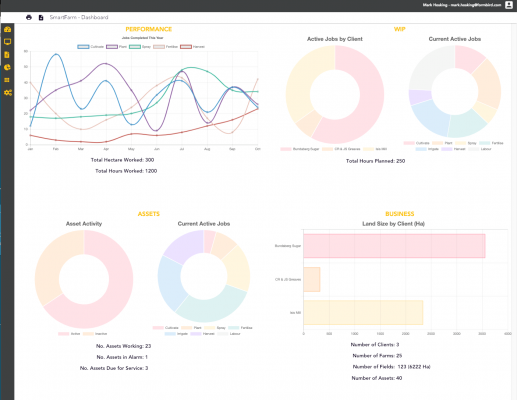 The perfect partner for all Elasticsearch, MongoDB and Couchbase projects. Leveraging the full power of Elasticsearch, combined with MongoDB and/or Couchbase, Formbird’s ability to store, index and search data is unprecedented. MongoDB can be the database of record as either the primary or a secondary database in conjunction with Elasticsearch. Formbird supports multiple data sources. 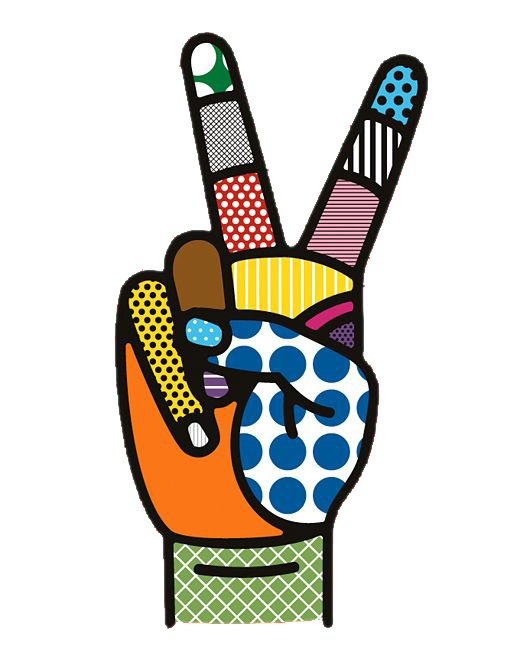 Couchbase can be the database of record as either the primary or a secondary database in conjunction with Elasticsearch. Formbird supports multiple data sources. The easiest and fastest way to develop applications! So many apps start with a “contact” form, the person you need to talk to, the person you need to sell to or a fellow employee. Watch the video and see how in 5 minutes you can have your very own Contact app. Then select Try and give it a go for yourself, it’s that easy. Login to demo and try our CRM Starter, to experience more than a single form. 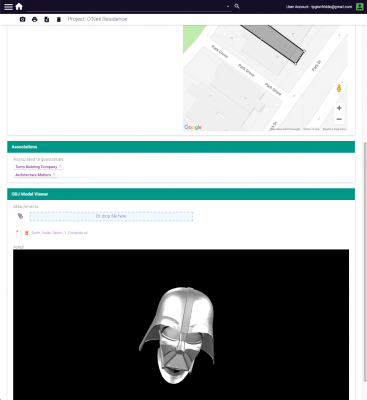 Then create a user in our demo environment and take Formbird for a test drive, learn and explore! Contact Formbird to discuss your next big idea! and let us help you. Leaner and Smarter, not Fatter. Don’t be trapped by expensive fat software that is unusable and not relevant to your business. 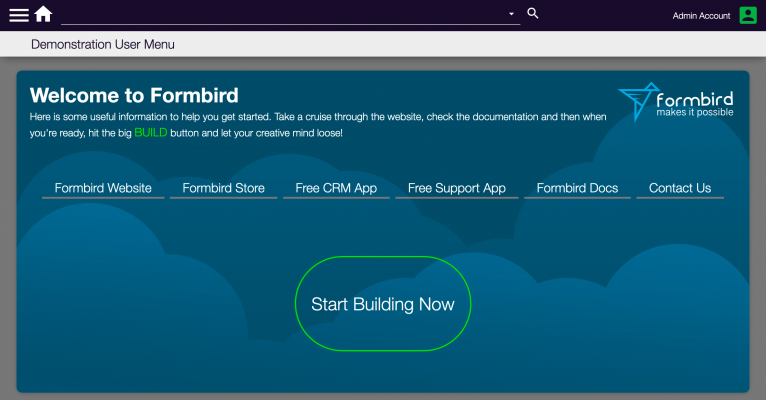 The power of Formbird is its ability for anyone to customize a solution to suite, whether you start with a blank page or purchase a complete solution from the Formbird App Store. The power is that YOU can quickly and easily ensure the solution meets not only todays needs but those well into the future, evolving with you, maintaining technical and business relevance like never before. This unique capability lets your apps grow and remain relavant keeping up with technology change and other of your business. Plug and play multiple apps and modules together to tailor an enterprise wide and customer engaging solution. Turn software from a cost, to a profit center, gaining resource efficiency and engaging with customers, suppliers and employees. Working in remote locations or developing an app that needs to share data. Formbirds architecture and capability can provide a real solution to problems that haven’t been easily solved. Let us find sponsorship and support for your Formbird app that makes the world a better place. Contact Formbird today for help, to be a sponsor, or just to let us know so we can share your good work with others.